Yes you have read it right. You can now get your hands on Make Up For Ever easily in the UK now as it is launched in Debenhams online and is available in the London Oxford Street brand. I had purchased this from Sephora whilst I was in Paris and it had still worked out slightly cheaper than purchasing it here in the UK due to the weak Euro. I had asked the makeup artist which shade would suit me for my under eyes. Without a second thought, she had instantly matched me with 05 – Vanilla. I did question her as it did look too light but then told me that it will darken. In the end, the colour match is perfect. It had even matched my skin tone. 04 – Flesh would have been a tad too light for me. You only need to tiniest amount to cover the eye area and the tube will last you ages. Even for a full face, you don’t need loads to get great coverage yet I wouldn’t say it has full coverage. A light is what you really need and doesn’t feel heavy but you have to be careful when building this up, it will end up looking cakey easily. The consistency is thick yet creamy but it is easy to blend out. Using the patting/dabbing motion would be your best bet. Some may find it too thick and heavy for the under eye but it’s all about personal preference nevertheless, you can always mix it with other products. It covered some blemishes amazingly and on some, just average which I find odd. You can see in the photos above, it is light and has a yellow undertone but it will oxidise as it dries. I believe it’s the same for every shade they carry for this so do be aware when deciding on your shade. In Debenhams, there are 8 shades available but there are more in Sephora in the USA and France. The shade doesn’t get darker the higher the number so do be aware of this too. Some people may need to mix two shades together. This needs to be set with a powder otherwise it will transfer, smudge and crease. Once set, it will last all day on my oily skin even if the oil control is average, but am not entirely sure on the waterproof aspect of this though. This isn’t drying whatsoever and doesn’t dry to a matte finish even if it states it does. It will suit all skin types and is oil free. I can definitely say it didn’t break me out nor accentuate dry patches. The squeezy tube is hygienic and easy to use, enabling you to control the amount you need. I like this but don’t love it. I’m just going to use this for under the eyes. I’m currently in two minds about repurchasing this but the tube will last me ages so I can justify the expensive price tag for now. 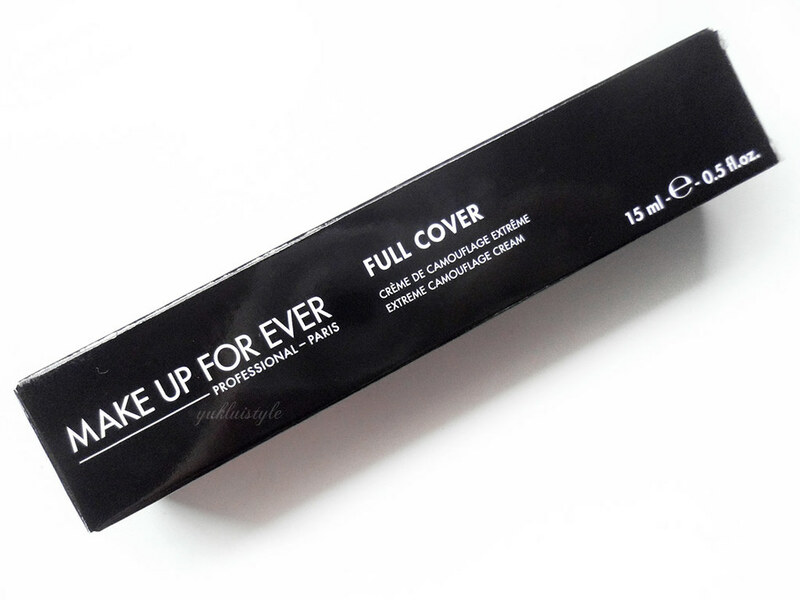 Have you tried any Make Up For Ever products? I'm excited that make up for ever are available in the UK now, I've wanted to try so many products. I'm really pleased you said this lasted all day on your skin, I'm oily too. Thanks for this review, I shall be trying this one out for myself soon. I love the coverage of that concealer. 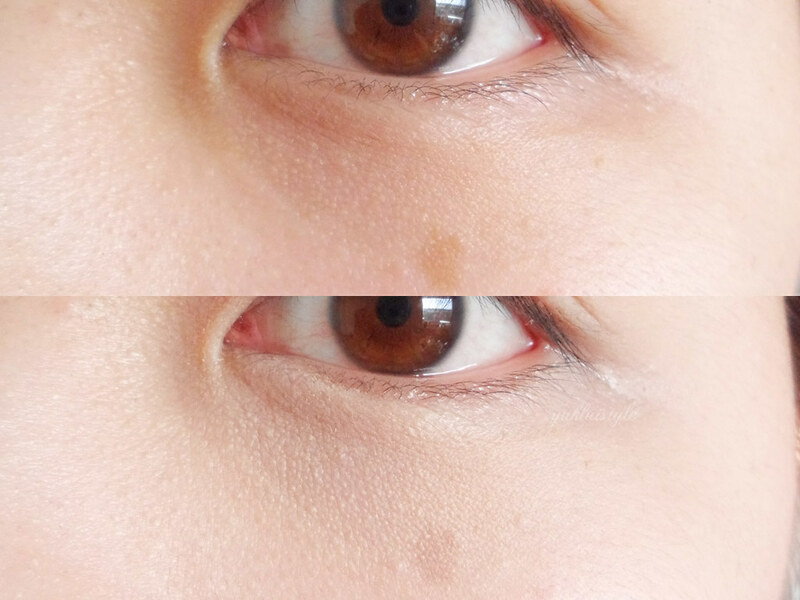 I'm too obsessed with the Maybelline concealer, but this does look great! Looks like a super product, such a shame about the price tag. I'm a huge fan of the MUFE HD foundation, I might need to add this concealer to my collection! I've always wanted to try products from MUFE but I'm so in love with my Maybelline concealer that I don't want to try any other one for under my eyes, haha. the concealer looks really good! i'm now using maybelline's age rewind but gonna try this one as well! Never tried any thing from Makeup forever, this concealer sounds OK for me as i have very dry skin. 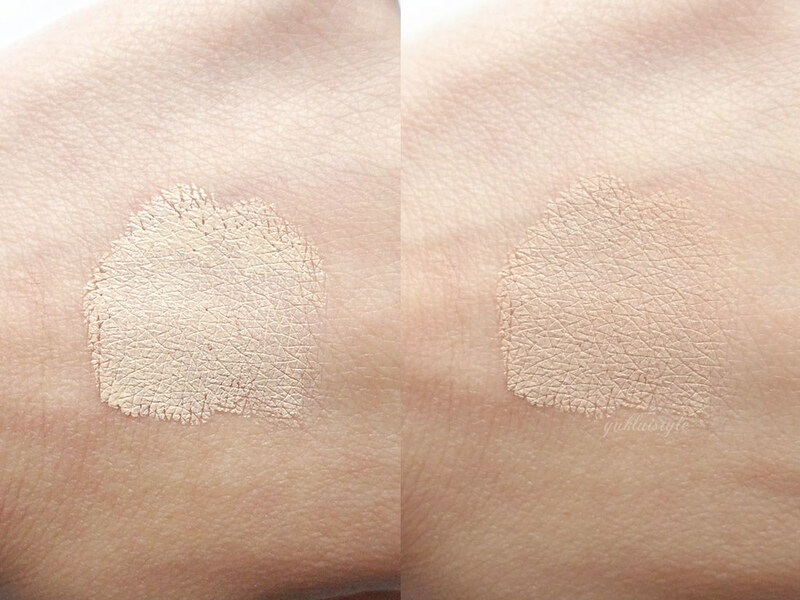 The coverage looks pretty natural, seems to conceal well and blends in too. I haven't tried this brand though and I'm not sure if I'd find it here! But would love to try, 'coz it did a great job on your skin. I never tried MUFE concealer because almost everyone have same thought on it 'medium coverage' where i like my concealer in full coverage. But that shade looks an amazing match for your skin. i've heard of some raves on make up forever products, but it seems like from your experience the concealer isn't really worth the price tag? I really need to buy a full coverage concealer. I've never heard of Make-up Forever though. Makeup forever is the finest brand. but i never try it before. i must have it ! 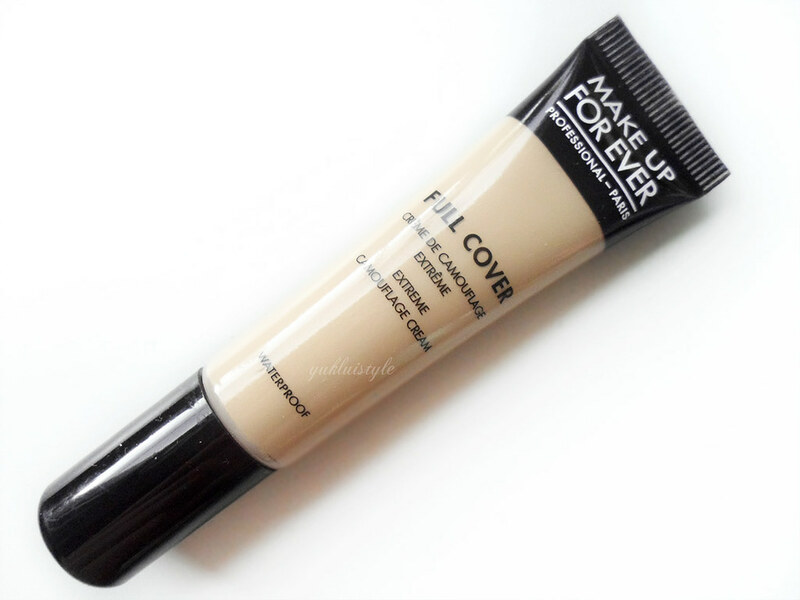 I'm currently on the hunt for new concealers and will def have to give this one a try. I'm going to see if I can get a sample of it first at sephora. i jus came back frm uk last month and saw the store there were huge!!! and i love all their product!